Clean shapes and essential lines characterize Duty collection. Organized, resistant and capacious, Duty is designed to accompany the user, both student and professional, in his daily movements. The distinctive feature of the line is, in fact, its functionality. 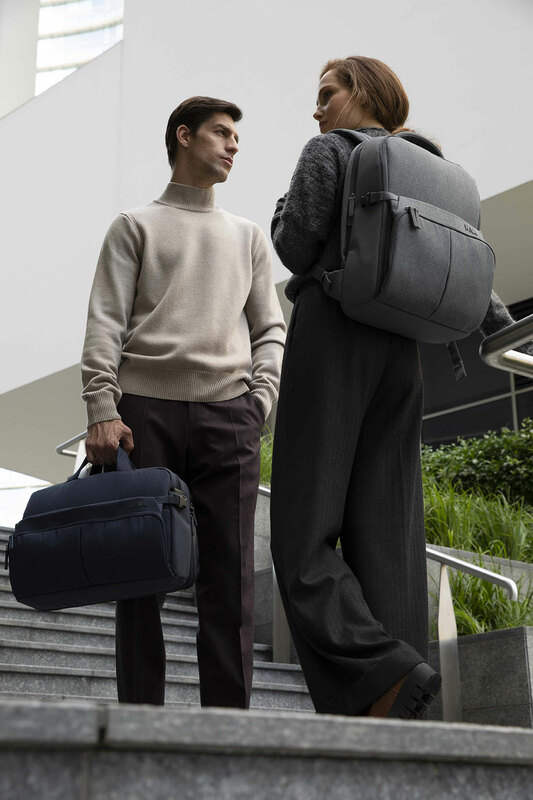 The great practicality offered by resistant materials, capacious multipurpose pockets and diversified compartments for laptops and personal effects, combined with the technical aspect of the materials, underlines the urban-travel feature of the collection. Many details studied by the designer Sabina Betti to make the difference and to combine the technical nature of the line with the refined and sensitive aesthetic taste of the modern user. Available in anthracite, grey and navy blue, Duty items are made of water-resistant polyester, padded 3D mesh and internal lining with unravelling treatment. Many details, finishes and small accessories cared for in every detail. 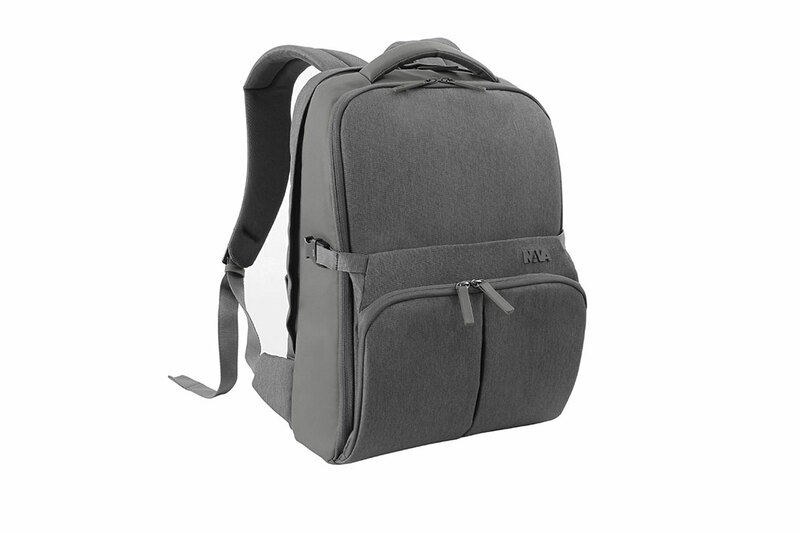 The practical and compact backpacks are available in three sizes: Backpack Travel, Backpack Medium and Backpack Small, all equipped with 2 compartments, front flap, office organization, padded laptop and tablet pockets and lots of multipurpose pockets to carry everything you want with you. 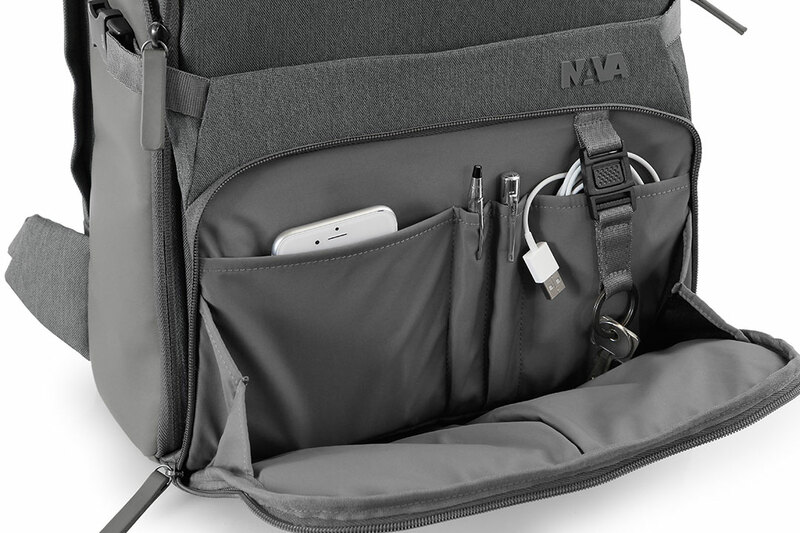 In addition to the classic Briefcase 2 compartments, Duty includes the practical Briefcase Backpack: an organized briefcase with 2 compartments and laptop pocket that can be turned into a backpack, when necessary. 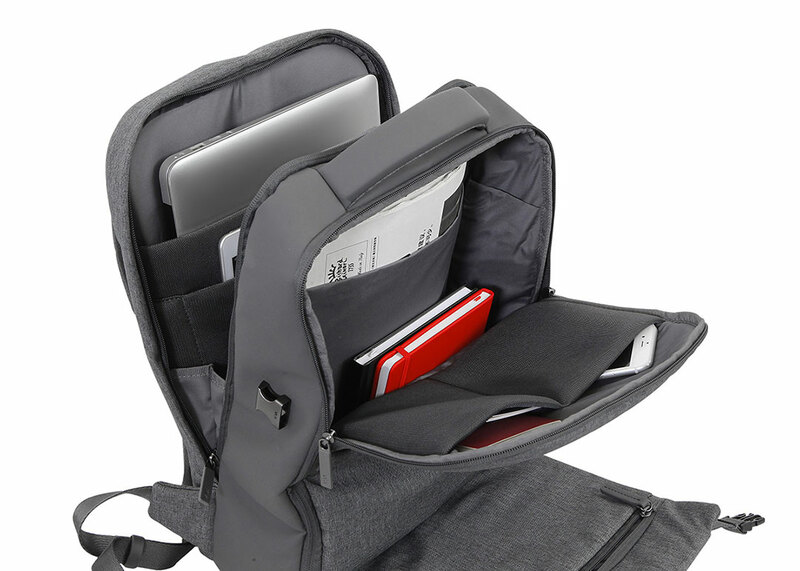 They are both provided with removable strap, front flap and office organization with padded laptop and tablet pockets, multifunctional zipped pockets and flat pockets. 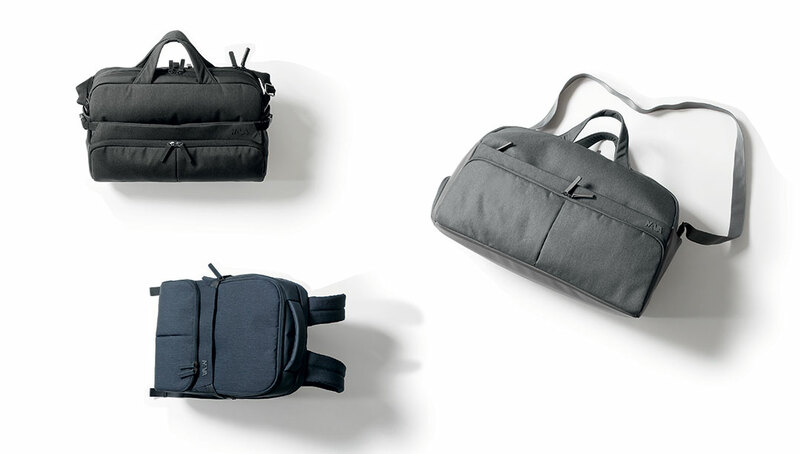 Messenger, Duffle and Sleeve are also part of the Duty collection. Messenger is the bag with 2 compartments equipped with padded laptop and tablet pocket, front flap and multifunctional flat pockets; Duffle is the capacious travel bag that, in addition to padded pockets for safe transport of laptop and tablet, has a comfortable shoe compartment; Sleeve is the laptop case (available in two sizes – for laptop 15″ or 15.6″) with removable strap and multifunctional flat pockets.